Science is fun—that’s the principle behind this new toy collectible series from Shell. Going beyond static and buildable car models, Shell’s new Saltwater Supercar collection is unique in that it uses saltwater to power these sleek and futuristic model cars. 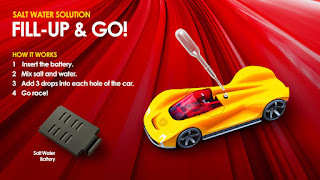 For every P 500 purchase of Shell Fuels, motorists can avail of one Saltwater Supercar or racetrack for P 225 (Shell V-Power) and P 275 (for Shell FuelSave). They may also be availed at special rates with a minimum purchase of Shell lubricants and items at Shell Select and Deli2go. Anyone who avails of an oil change package using Shell Helix Ultra, Shell Helix High Mileage, or Shell Helix HX7 at participating Shell Helix OilChange+ and Shell Helix Service Centers will also get a Saltwater Supercar for free. Each package contains 1 supercar, 2 lithium batteries, the salt and water mixer with dropper, and a user manual. It comes in 4 striking models all customizable with special stickers. 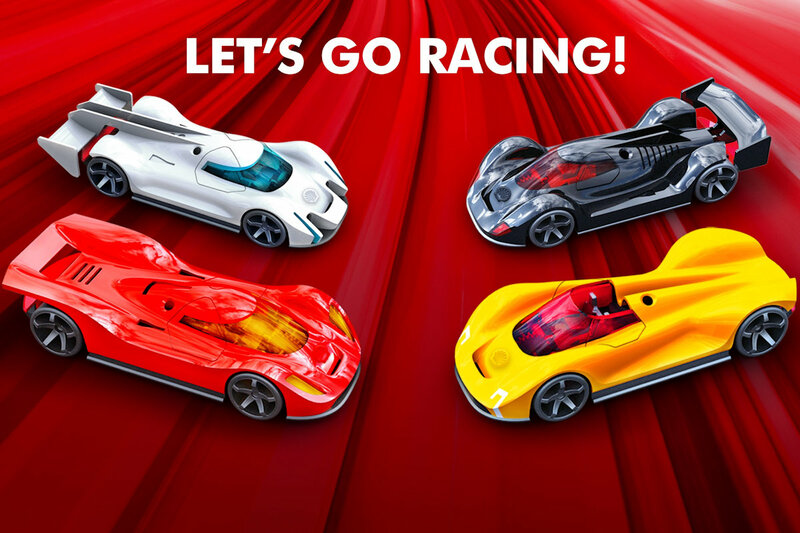 Racing is made more fun with build-your-own racetracks that can be shaped and decorated, as well as with the Shell Saltwater Supercar mobile app available for free download on iOS and Android. Lithium batteries will also be made available for extended gameplay. As part of Shell’s efforts on sustainability and waste reduction, every purchase will come with a P 2.00 donation to Plastic Bank and their efforts to help reduce poverty and plastic waste in various communities in the Philippines. The racetracks are also made from Bagasse, a 100 percent biodegradable organic material with no additive or chemicals. The Shell Saltwater Supercars is now available at Shell stations nationwide until November 30, 2018. The Shadow (Black) and Lightning (White) models will be offered starting October 1st, while Sunchaser (Yellow) and Fireball (Red) will be sold by October 16th.